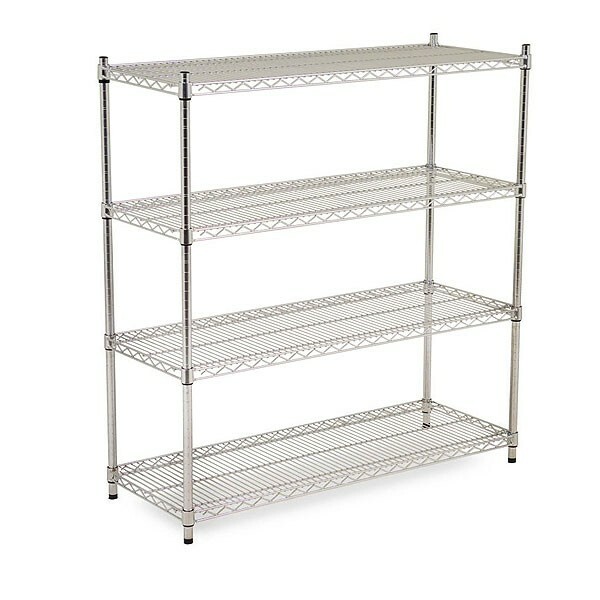 Our chrome wire shelving units to hire are extremely versatile. 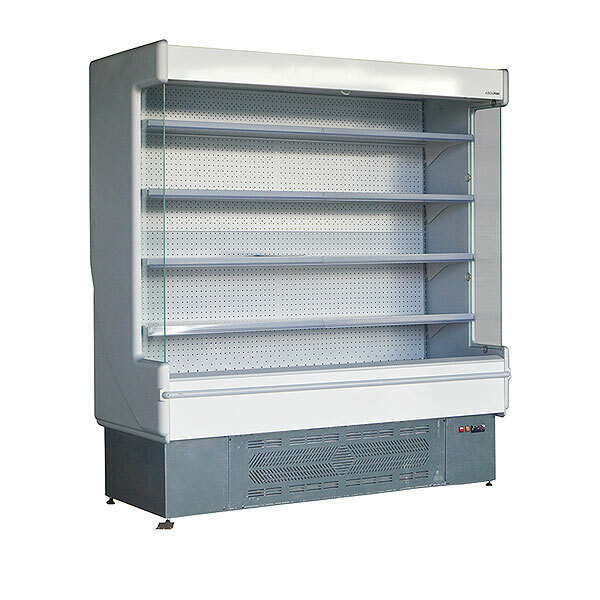 You might want to use these shelving units to hire as part of your back of house storage facility or alternatively use them in your walk-in fridge unit that you have also hired from Event Hire UK. 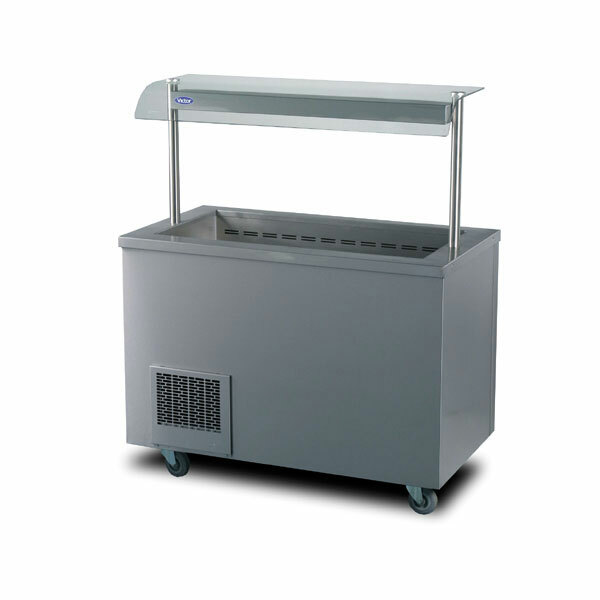 We provide the complete range of refrigeration units and accessories so that you can take advantage of our unique one-stop-shop solution and therefore enjoy affordable transport costs for your event and budget. 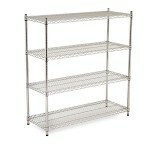 Hire shelving from Event Hire UK today! Pictured here is one of Event Hire UK’s cold rooms on location at the historic Tobacco Dock venue in London, which today is used as an event and exhibition space.